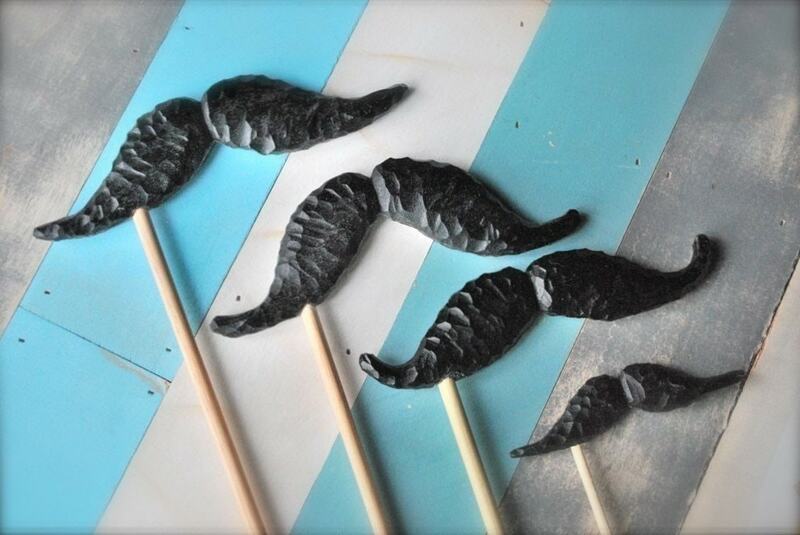 Etsy and Gifts: One month of mustaches is never enough! 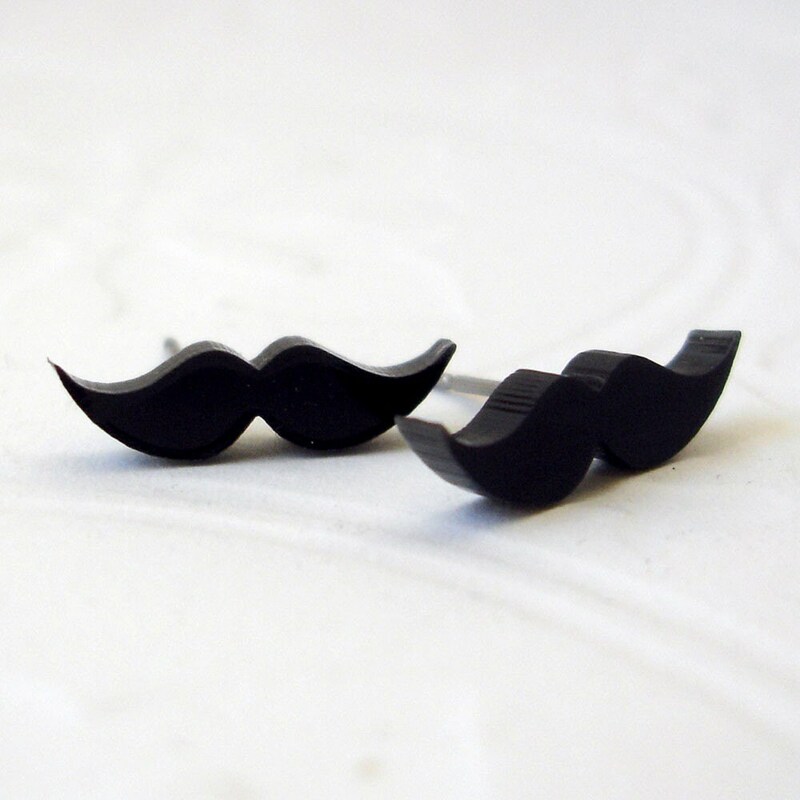 I, Ashley, have an unnatural love of mustaches and beards. No, not the kind that men grow. I mean the fake kind. Yes, I love them. 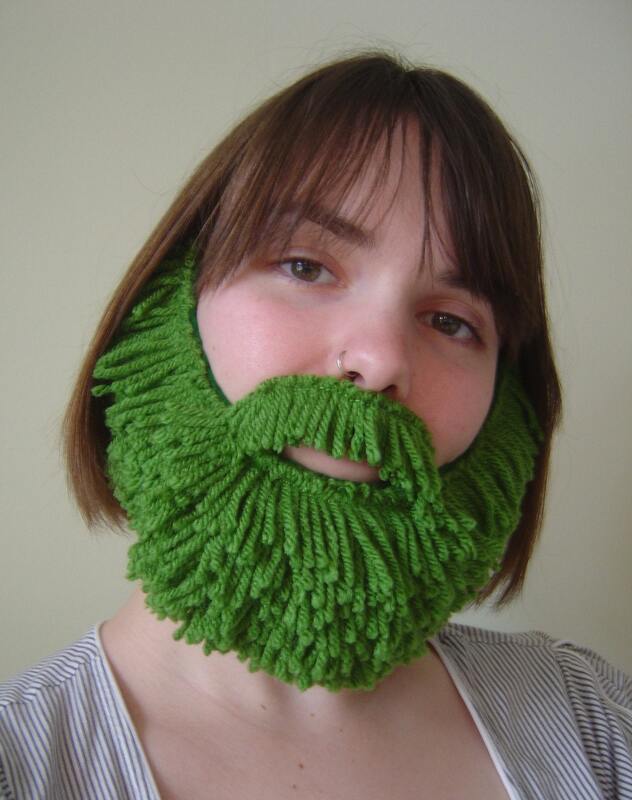 I stalk the artist on Etsy who make mustache and beard items. I want them to be a part of my life. For any of you who share this "sickness", I present to you my must haves for all of your facial hair needs. 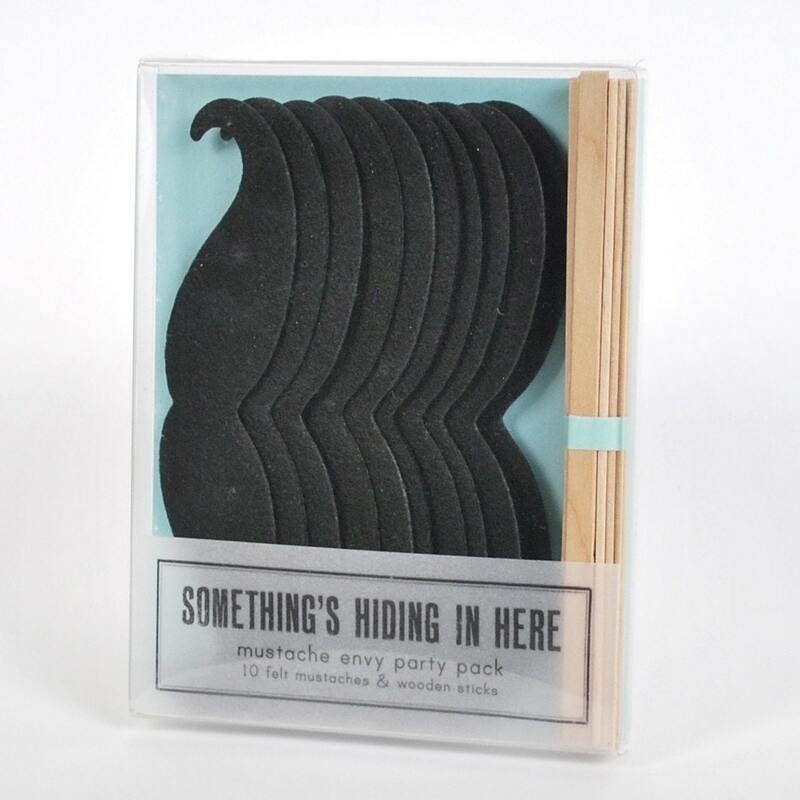 For when one mustache is just not enough (perfect for all of your wedding photo opps!). 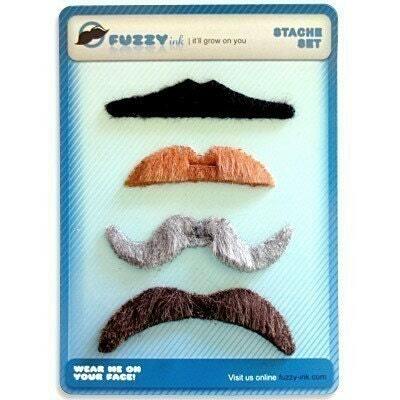 For when you and your friends need a quick mustache fix! 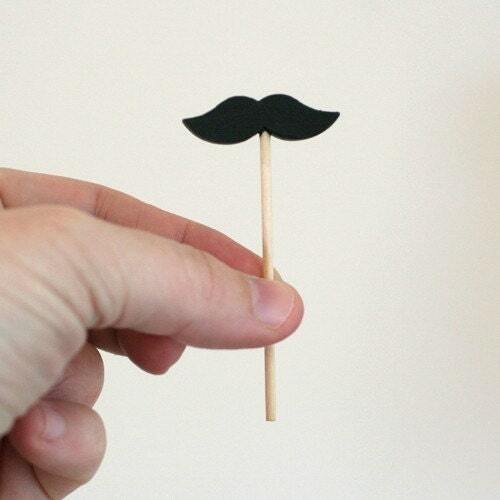 For all of your tiny 'stache needs. Give your food, cat or whatever you want it's own mustache! Not only does this give you shape choices, but color choices as well! 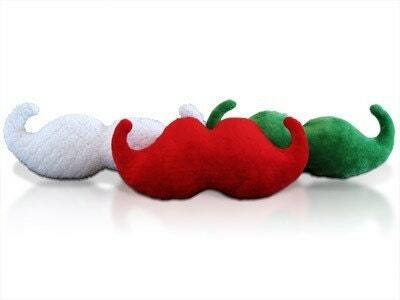 For all of your large and small plush mustache needs! Have sweet, sweet dreams while laying on the larger one. While giving your lips and nose a soft pillow on your face! I love these beards, so much so that Nate bought me two for my birthday. Sometimes you just need a beard on your face to make everything better! 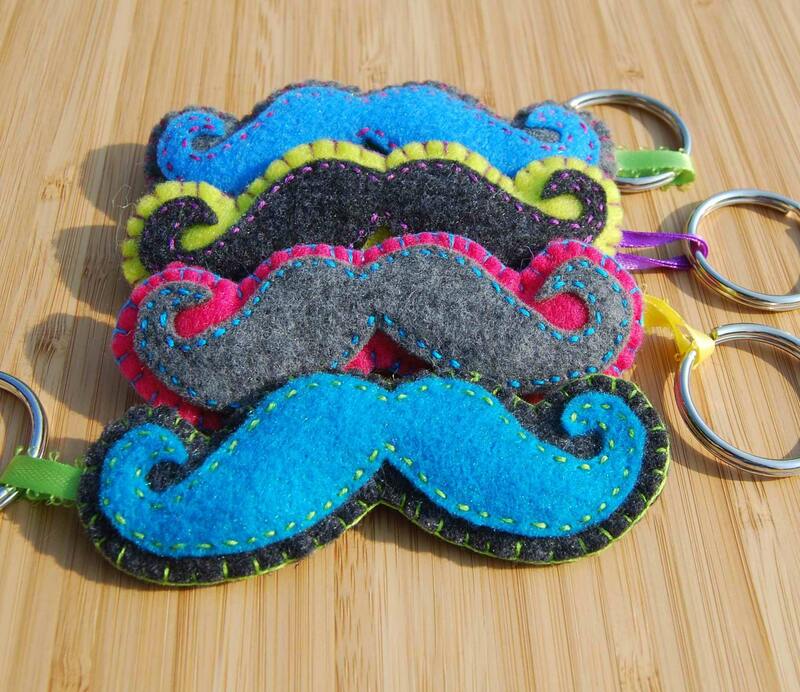 For those moments when you (or your keys) need a quick disguise. A toast to this mustache-y goodness! 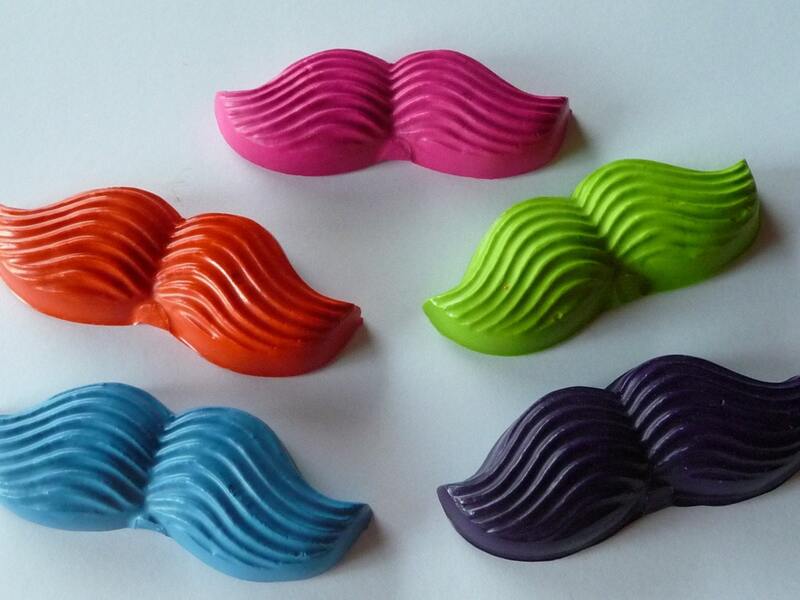 Little disguises for your ears! 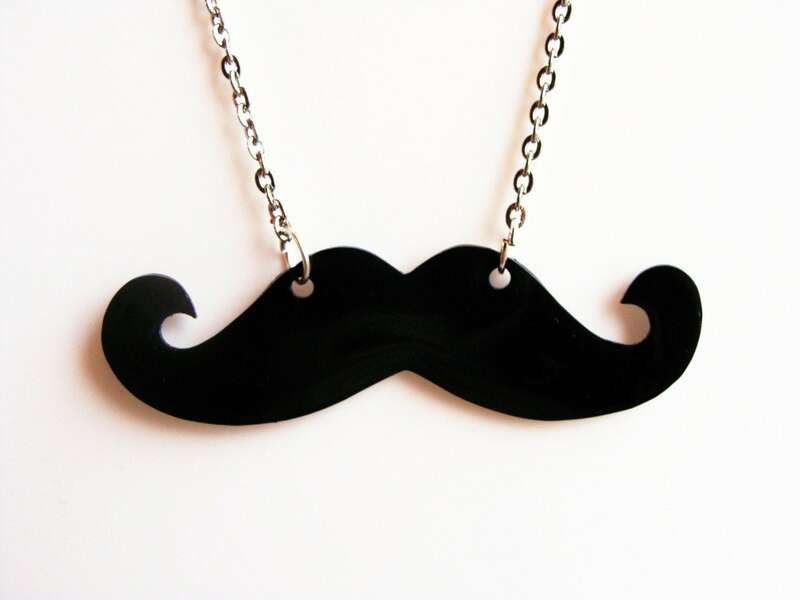 A quick little disguise that you can have around your necks. You never know when you might need to go into hiding! 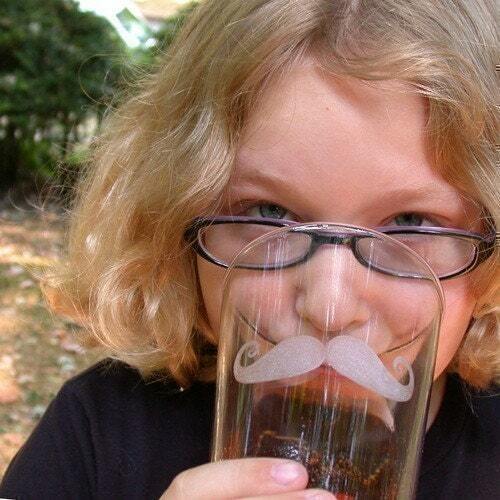 I am in love with the mustache beer glasses! Aaaand I am going to have to get the Fuzzies for B and I! I have some pictures of me and him in smaller (much) stick on mustaches. It is pretty awesome! 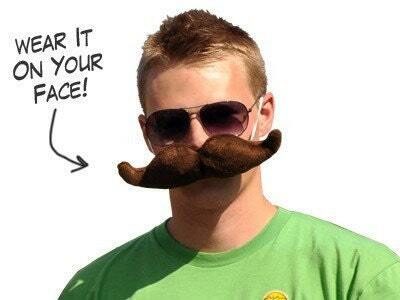 I think wearing fake (or real) mustaches are such a great way to make people smile or laugh!